The concept behind this product is one such adaptation. Micro currents were initially used as a medical treatment for paralysis patients. diamond cutting surface rollers. Designed for delicate skin design, multi-angleto ensure that the roller contact area with the skin, the effect is more ideal.The difference between the current bearing. Handle feel comfortable, easy totake hold. Gently force can quickly scroll through massage. In a short time youcan experience the beauty beauty massage face-lift experience. 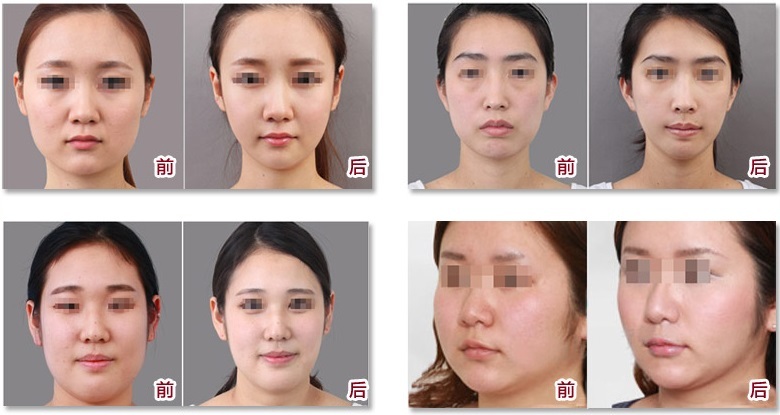 mainly face-lift massage skin sculpting, promote facial blood circulation and metabolism, thereby delaying and improving the skin caused due to age relaxation, wrinkles, pigmentation, eye bags and multiple jaw and other natural aging phenomenon. 1. 360-degree multi-angle 3D design Nierou. Strong designteam to reproduce body massage kneading action beautician. This design can effectively operate in various parts of the body to lose weight (as shown). Pls advise the authorised retailer that Carry micro 3d face body roller in Singapore.